My name is Ollie and I ate the last piece of my mom and dad’s favorite pizza and didn’t even ask. It was the only thing mom really wanted for dinner. I even licked the crumbs off the floor hoping they wouldn’t notice. 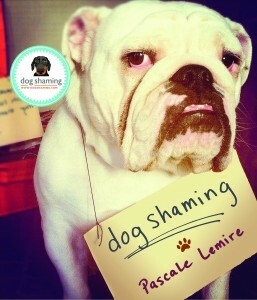 I am so ashamed. Posted February 7th, 2016 . Sharing is caring. 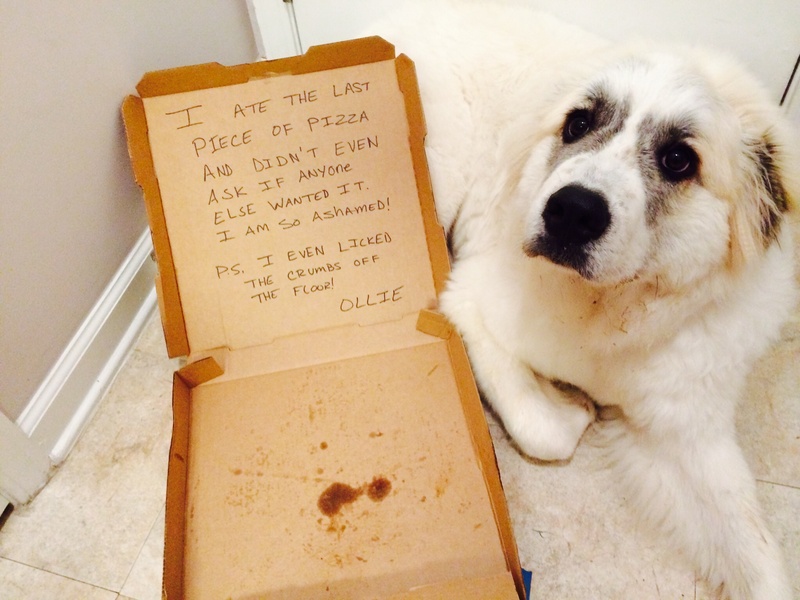 Why shouldn’t Ollie get his share of the pizza?